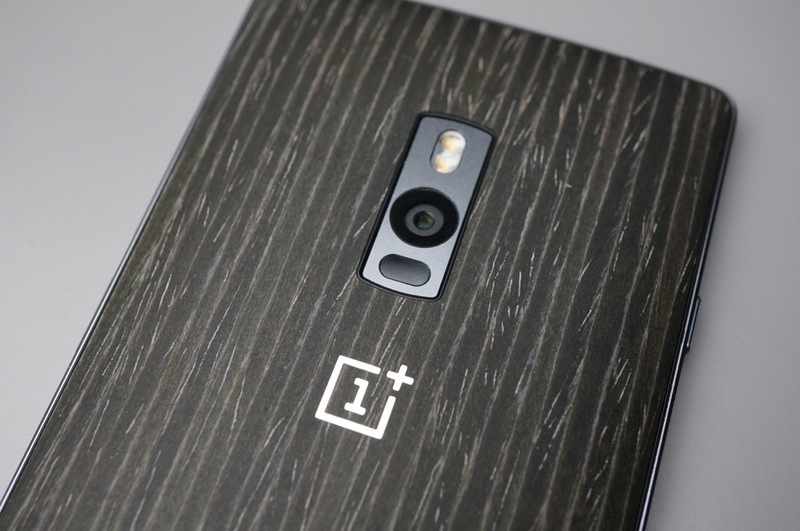 An update for the OnePlus 2 is rolling out this week, OxygenOS 2.2.0. Inside, OnePlus has baked in a lot of bug fixes and a few new features. For what’s new, OnePlus has added in a few holiday wallpapers, fixes for Google Camera, security patches, and added NTFS and exFAT support for OTG. In addition, users can now manually adjust the temperature of the screen through quick settings, and a fix for dual-SIM preference selection issues has been placed inside of the settings menu. As noted by OnePlus, the update is rolling out incrementally, so if you do not receive it today, be patient.